On Saturday, March 5, for the first time, a Singularity-related event will be held in Europe — at the National Museum of Science and Technology in Milan, Italy. Produced by Milan-based research institute iLabs (Wikipedia page here), the one-day, free iLabs Singularity Summit (not affiliated with the Singularity Institute’s Singularity Summit) will feature speeches by Ray Kurzweil (“Approaching the Singularity”), Aubrey de Grey (“Regenerative medicine and perspective in anti-ageng tools”), and iLabs founders Gabriele Rossi and Antonella Canonico. The event will be streamed live in English and in Italian on Wired TV, starting at 4 AM EST (10 AM Central European Time). The video-recorded sessions will also be available after the event. Computer scientist Gabriele Rossi will present iLabs’ formal “Models of Reference” theory, which analyzes the application of AI and AGI (artificial general intelligence) to law and social organizations. Psychologist Antonella Canonico will present iLabs’ iMed health monitoring and prevention software. Their work is less well known outside of Italy, but their books are available in English for free Creative Commons-licensed download. 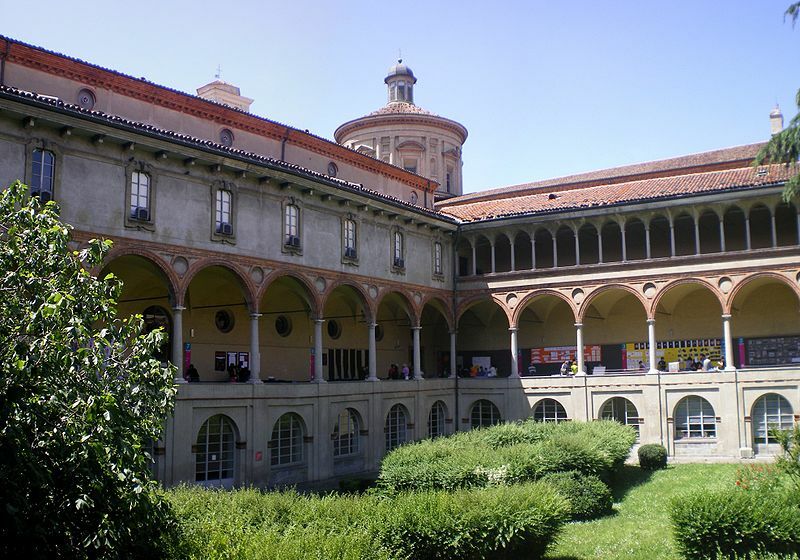 The choice of the beautiful historic Renaissance Museum (named after Leonardo da Vinci) as the location for the event exemplifies the contrast between the current U.S. interest and media coverage of accelerating technology/Singularity ideas and European tradition, with its strong roots in the past, which reduces the ability of individuals and societies to adapt to rapidly changing conditions in a globally competitive economy. David Orban will be covering this event in Milan for KurzweilAI. Reach him on Facebook. His interviews with Singularity pioneer Vernor Vinge and John Nash (“Beautiful Mind”) are featured on KurzweilAI.